Finest Studios creates beautiful mobile friendly websites that will catch your visitors eyes and are easy to manage. Ultimately, what sets a website apart from others is the content on its pages. Finest Studios surpasses every other web development company by giving you a unique set of professional services. When you come to Finest Studios we can guide you through the process of what you need and then create the content that will set you above your competition. Web Design taken to a NEW level! From full enterprise solutions to simple blogs, Finest Studios can develop your professional online presence with elegance. What sets apart one website from another is its content and Finest Studios can design, produce video, and shoot photos that will transform your online presence. 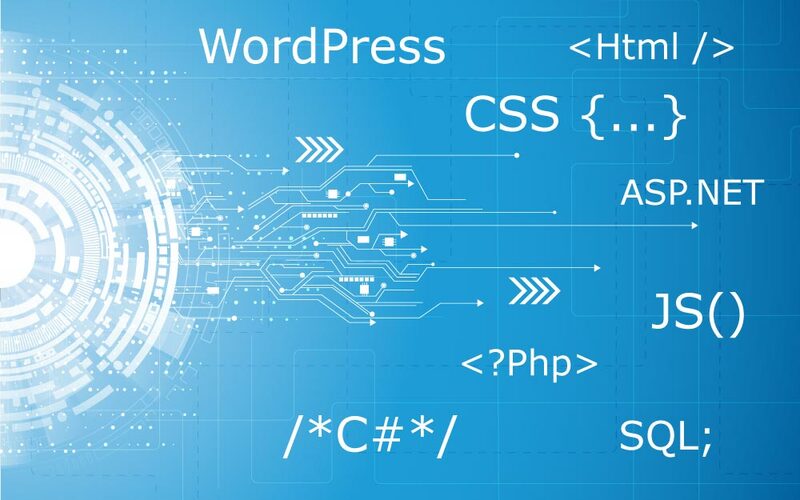 Depending on your needs, Finest Studios will assist you by custom programming your web applications from scratch or by harnessing the power of popular content management systems like WordPress. With the variety of options available to you through Finest Studios, you will find a professional solution that will fit into your budget. A website only looks as good as its content! 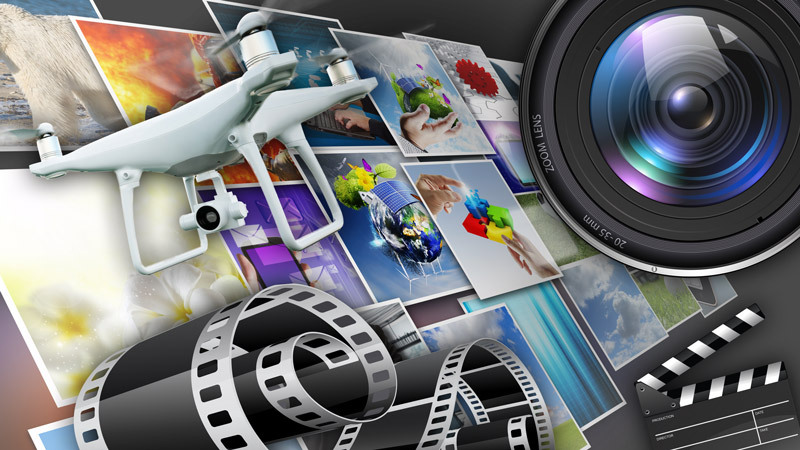 Click here to see how Finest Studios can create video for your website! 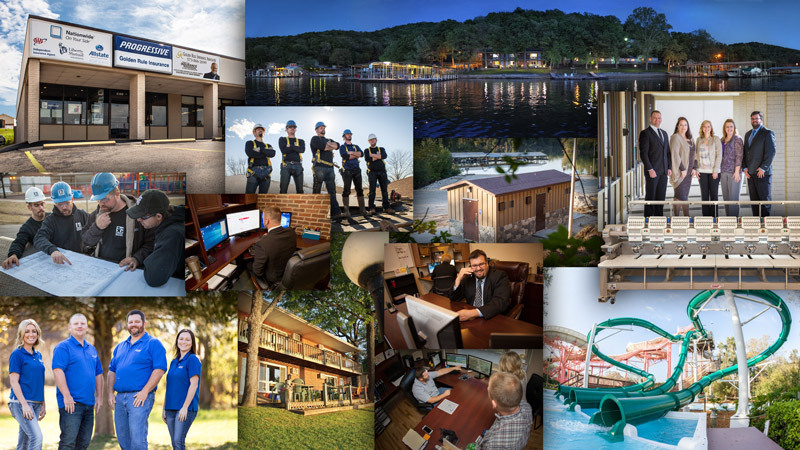 Click here to see how Finest Studios can create photos for your website! WordPress is the most widely used website building platform on the planet and there is a good reason for it too. When you come to Finest Studios you will get access to many plugins and tools that will speed up the building process and secure your website. WordPress is our recommended tool for building sites that range from displaying information about your business to doing e-commerce. However, Finest Studios also does .NET development for those applications that require significant customization. Contact us today and learn how Finest Studios can transform your online business. Contact Finest Studios today and transform your online presence!